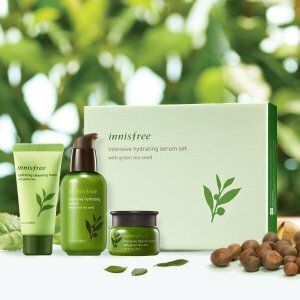 Innisfree offers 40% off on Green Tea Collection via coupon code "40off-dm". 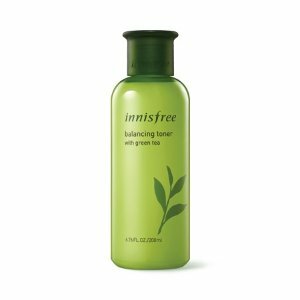 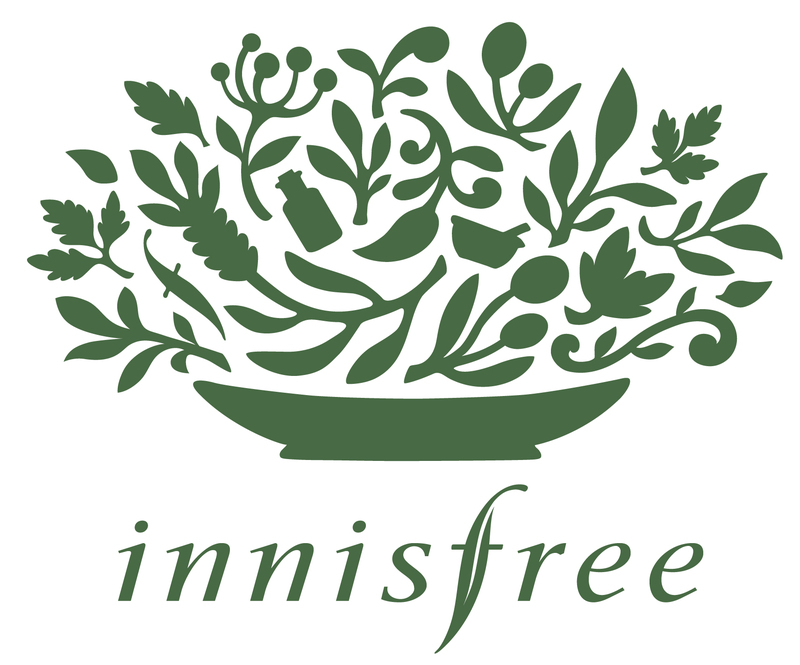 Innisfree offers buy any 2 green tea products, receive 1 free green tea product of choice via coupon code "2+1-dm". 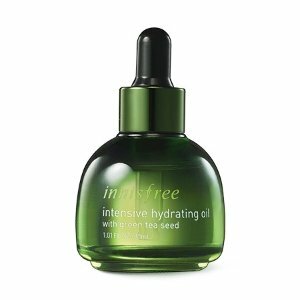 Innisfree offers get Intensive Hydrating Serum Set with Green Tea Seed for $25 (worth $36) + 3 free samples, via coupon code "dealmoonGT".